For performers, getting the chance to take the stage in front of thousands of people, gaining exposure, and making invaluable connections is a lifelong dream. For hip-hop artists, that dream likely also includes a chance to showcase their skills at the A3C Hip Hop Festival & Conference in Atlanta, GA. Since 2004, the festival has showcased over 1,500 artists, ranging from living legends to on-the-rise newcomers over five days. Past performers include J. Cole, Action Bronson, Ghostface Killah, DJ Premier, B.o.B, 2 Chainz, and over 130 Sonicbids artists. 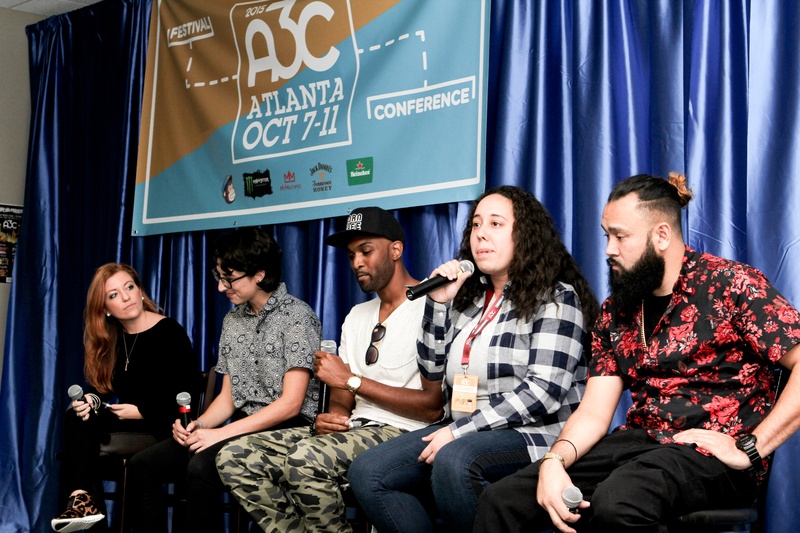 This year, the event will take place from October 5 through October 9, and A3C is booking at least 50 Sonicbids artists to take the stage. Through the #ThisIsMyYear social media campaign, two artists every week have been voted onto the stage, giving them a once-in-a-lifetime opportunity to introduce themselves to a throng of thousands at the biggest hip-hop event in the world. 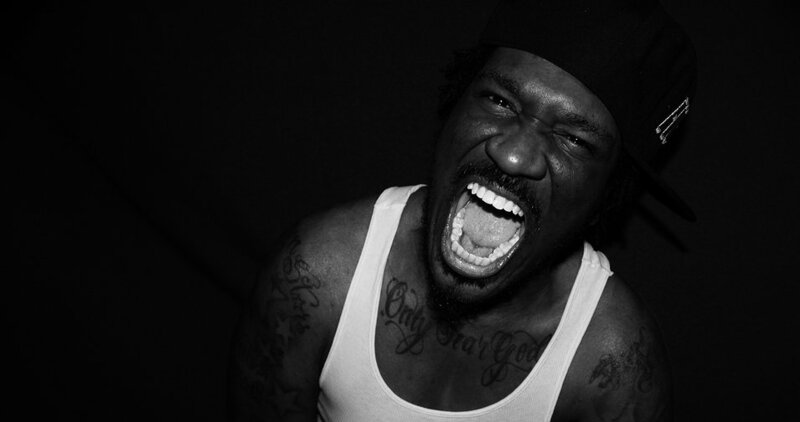 Want your shot to join the veritable who's who of hip-hop elite? Take advantage of free submissions offered by A3C and Sonicbids before the price is raised to $50 on August 1, 2016. Here are just seven of this year's winners of the #ThisIsMyYear campaign. Check out some of the social media tactics they used to help them gain votes and rise to the top! Any budding hip-hop artist knows that performing at the A3C Hip Hop Festival & Conference in Atlanta is akin to a right of passage. Not only does it look tremendous on your EPK, but it gives you the opportunity to be a part of a huge creative hub of talented artists and industry pros. We recently spoke with New York-based rapper Young Chizz, who wowed the audience with his performance at last year's festival. He's been on tour with huge artists such as Lil Wayne and Young Jeezy, has had his music played on MTV, and has reached nearly half a million views on VEVO. It was only natural that on his way up, he landed at A3C. 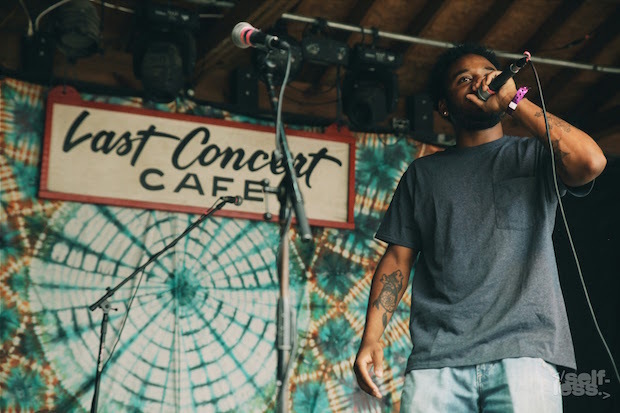 Check out our interview below to learn more about his experience, and apply for your shot to perform at this year's A3C (it's free if you submit by July 31, 2016!). In a competitive industry like the music business, performance is a big part of what makes an artist an artist. Musicians are constantly trying to revamp their presentation, performance styles, and make themselves better, no matter what it takes. 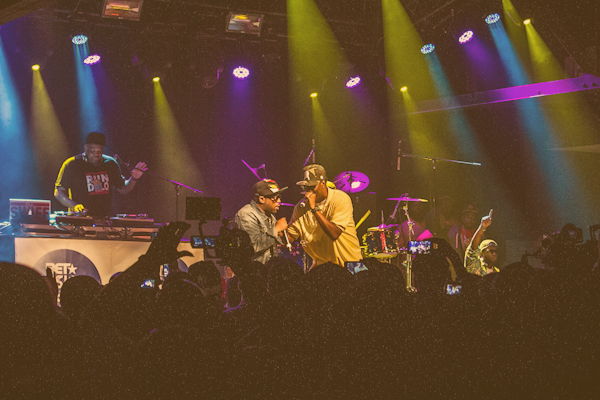 At the 2015 A3C Hip Hop Festival & Conference (submissions for the 2016 fest are open now and are FREE through July 31! ), Sonicbids hosted a panel moderated by Customer Success Marketing Coordinator Kaylee Bugg, who, prior to Sonicbids, was a talent buyer and venue manager for The Red Room in Boston, MA. Joining her were four industry experts who have seen it all: Ari Fouriezos, a talent buyer for The Earl Atlanta; Mike Larson (Micxsic), a talent buyer for Apache Café; Shaun Burton, a manager at Janemusic; and Brianna Demayo, a promoter for Philly Sound Sessions. Each speaker was brutally honest with the dos and don’ts when it comes to being a successful performing artist. Here are their top insights.